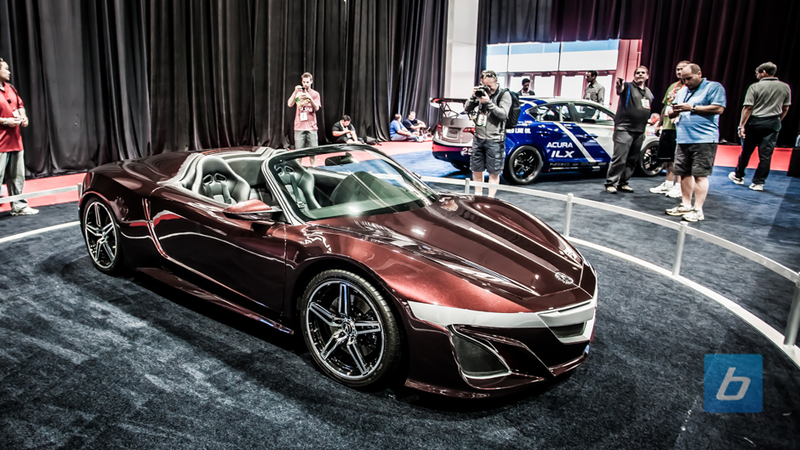 The last update we saw of the Acura NSX was in Detroit where we were shown the latest sheet metal changes to the NSX. 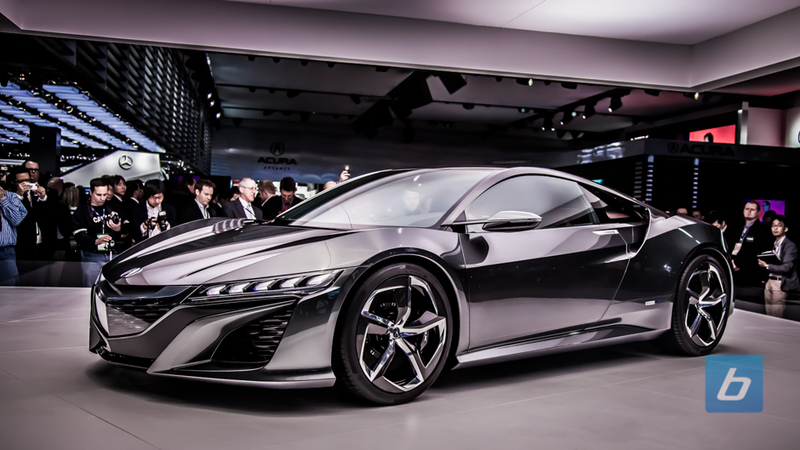 We dubbed it the Acura NSX Concept II as it had some subtle but welcome changes compared to the model shown the previous year. In New York, during the Acura press conferences where the NSX usually gets at least a mention (as part of Acura’s long term plans), there wasn’t even a murmur of the NSX. Today, just on the heels of the Shanghai Auto Show (Auto China), Honda UK announced that they will begin taking orders for the NSX. 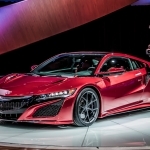 For a deposit of £5,000 (just under $8000 Canadian) potential owners can be among the first in the UK to get behind the wheel of the brand new NSX when it hits showrooms in 2015. While it may seem a bit crazy for some that there are people willing to pre-order a vehicle that still hasn’t been released in final production form, remember that this is the NSX. A vehicle that is still sought after years after production ended. During the launch of the original NSX, Honda UK also opened up the pre-orders. 25 people put down deposits ahead of the launch in 1990. 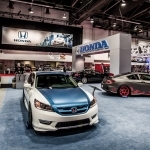 Not sure how many deposits Honda will accept, but there are already 20 people in line with deposits placed before this announcement was even made!